NU'EST W's second "YOU" teaser image has been released. Continuing from yesterday, the group released another teaser photo for their 'WHO, YOU' comeback. 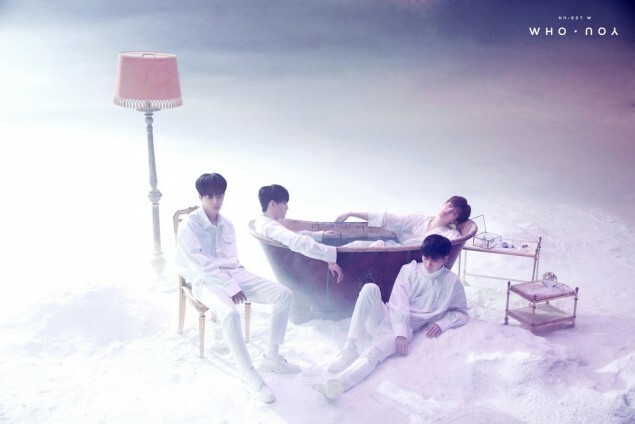 The picture below shows two of the members sitting inside a bathtub while the other two poses just outside of it. The combination of their pure white attire and the misty background gives off a mystical vibe that will surely catch your attention. Check out the teaser image. 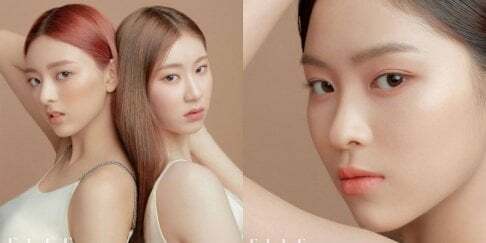 'WHO, YOU' is set to drop on June 25th at 6 PM KST.